Caviar made just one. 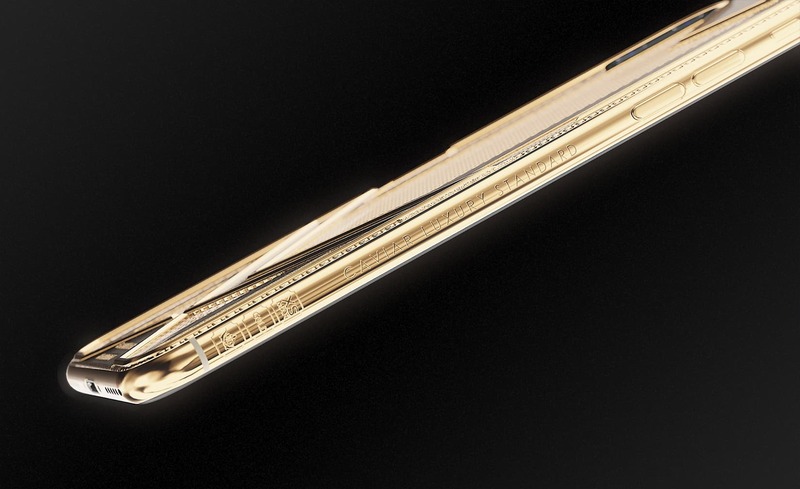 It took 150 grams to cover what the brand says is a record amount of gold ever applied to a smartphone. Spending the Max for an iPhone Max. “Inexhaustible wealth in your hands,” says a voice on the promotional video below. 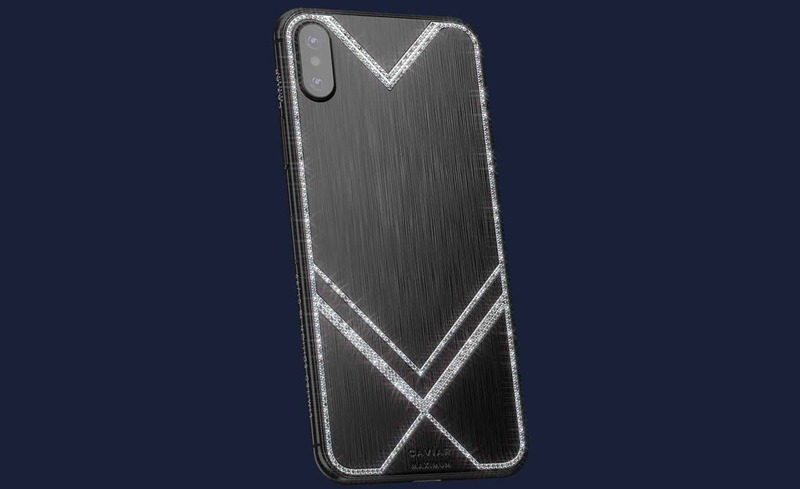 If you come up a few grand short, Caviar also has a black iPhone XS Max adorned with 400 diamonds for $9,890. 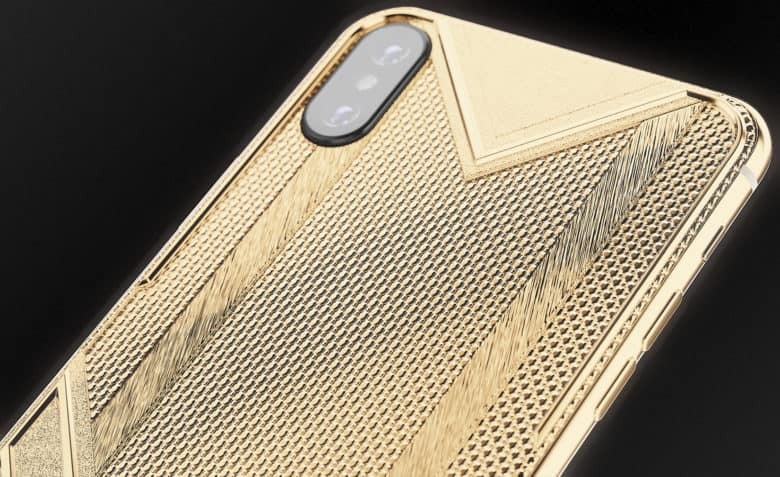 Caviar has made a name for itself by customizing iPhones with gems, gold, and even bits of meteorite. It is perhaps best known as a company smitten with President Vladimir Putin, whose face appears on several models, including one that celebrates Russia’s newest ballistic missile. It has even made a couple of phones featuring the face of U.S. President Donald Trump, complete with swooping comb-over. But the pure gold iPhone XS Max is probably the most Caviar has ever charged and it will likely take a person like Putin to buy it. “Who will be the owner of this treasure of our time?” Caviar writes on its website. Caviar still tries to make being elite more affordable. It has a few other beautiful – albeit less precious – iPhone XS Max handsets under $6,000. All models have impeccable details with sharp geometric shapes that spell out the word Max. No monthly payment plan is available.